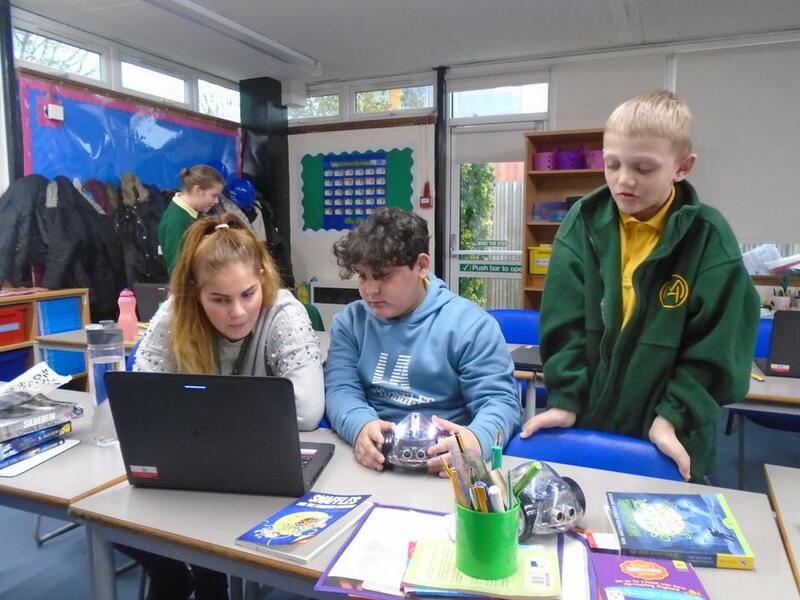 At Milton Hall we believe our computing curriculum should offer opportunities for our children to develop their understanding of the fundamental principles and concepts of computer science. 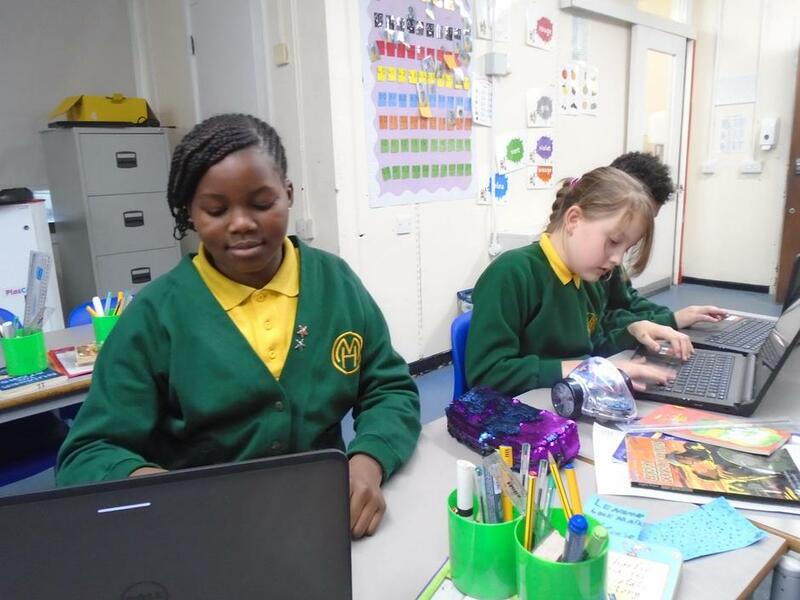 We aim to deliver a high quality computing education which equips them to understand and change the world through logical thinking and creativity. 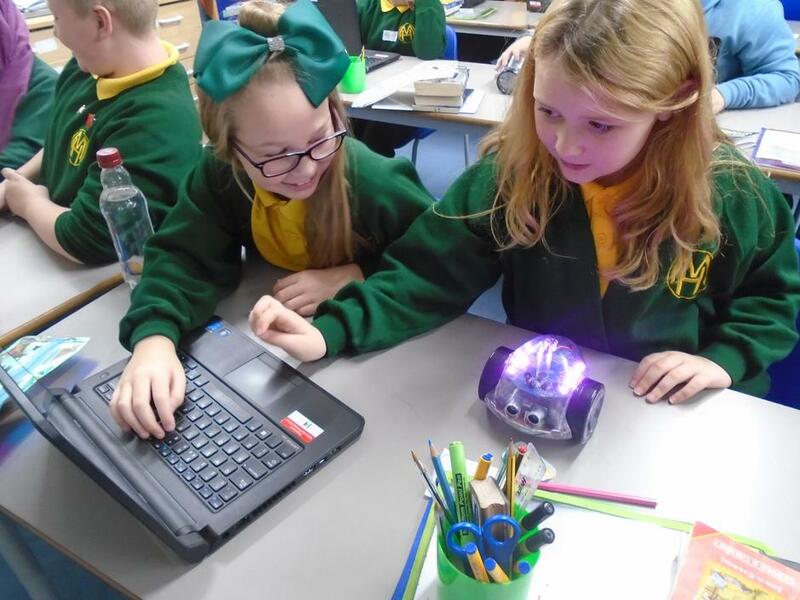 Our computing curriculum encourages children to expand their knowledge of how digital systems work. 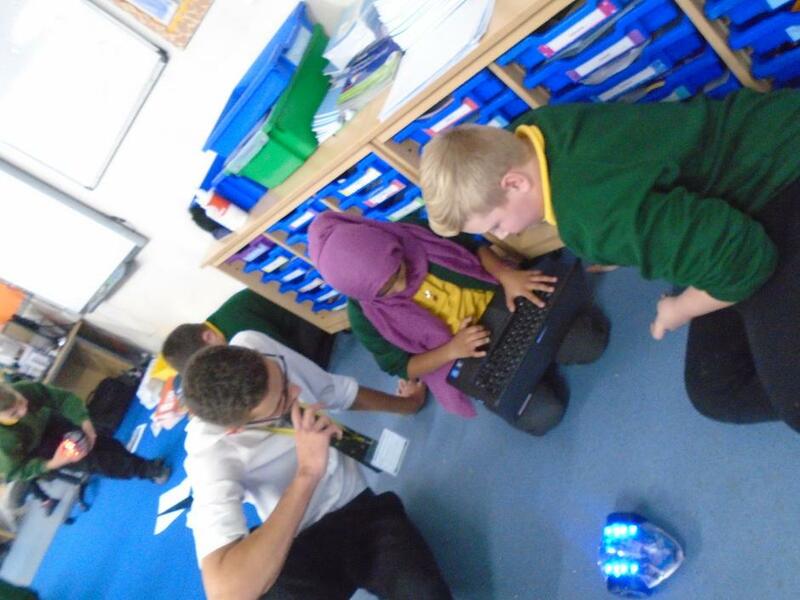 This includes an understanding of hardware and software, in order to become digitally literate individuals. 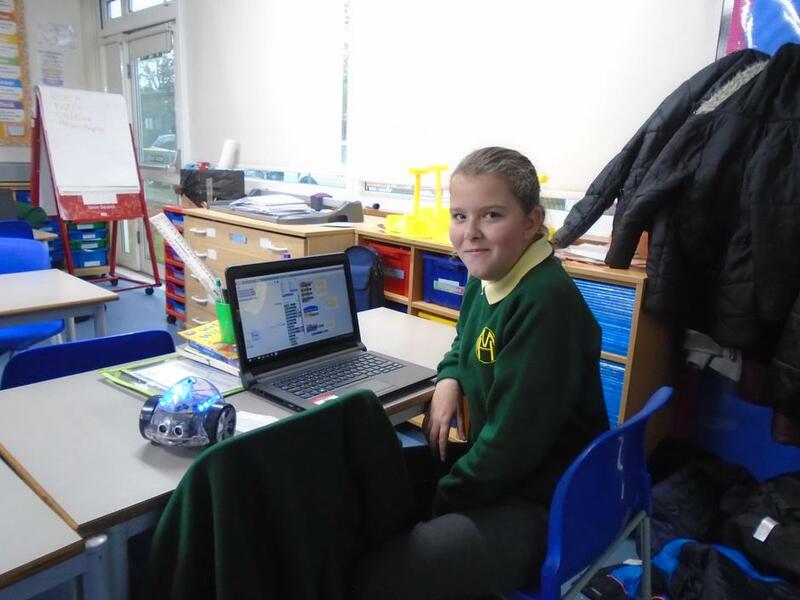 In addition, children are able to explore their attitudes towards ICT, its value for themselves, others and society, and their awareness of its advantages and limitations. 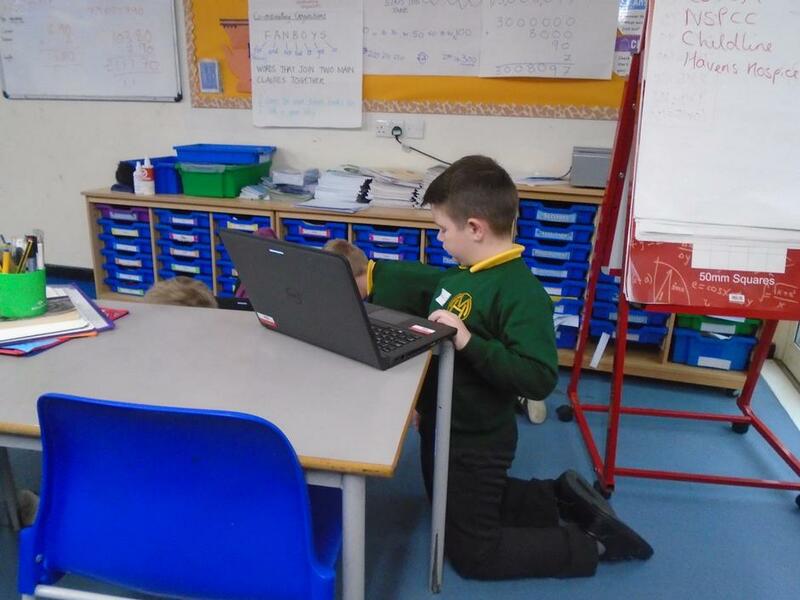 Our dedicated media team collaborate with class teachers to enhance and compliment the teaching of computing in the school. 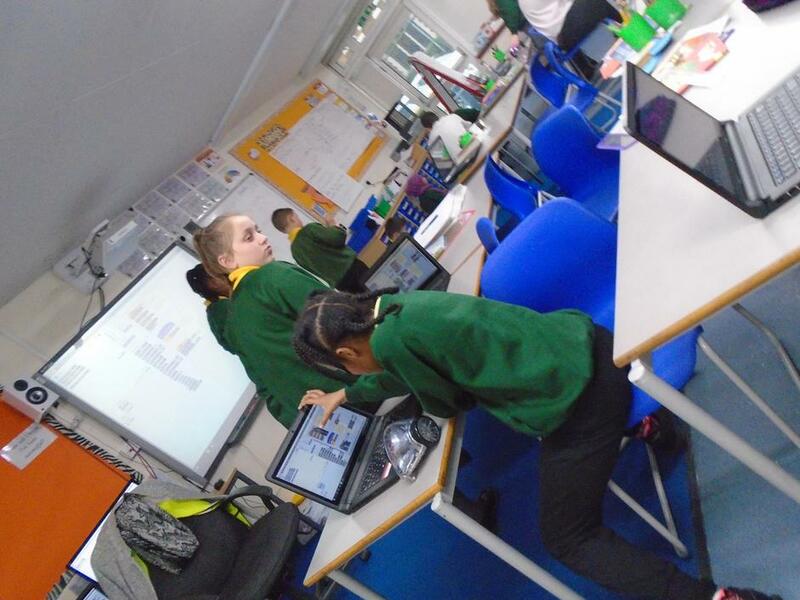 We believe it is essential for e-safety guidance to be given to the pupils on a regular basis. 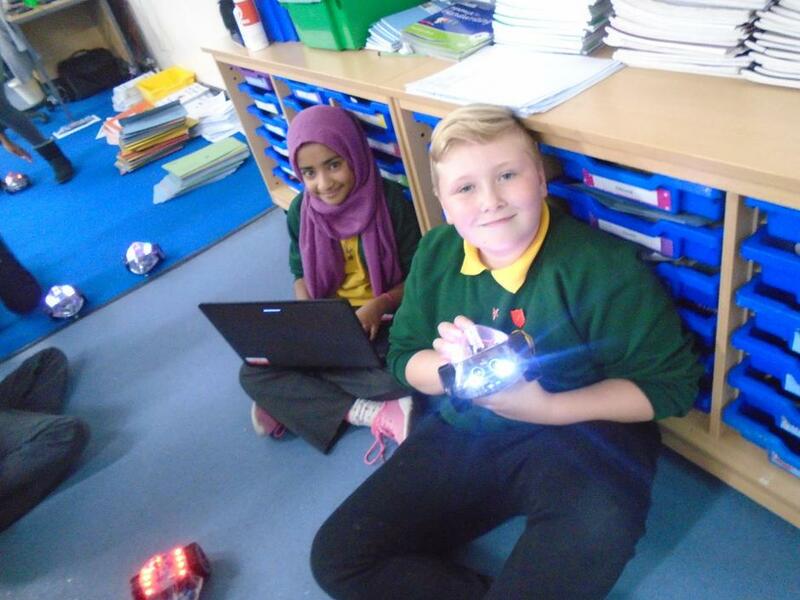 We continually look for new ways to promote e-safety and provide e-safety teaching opportunities in all areas of the curriculum. 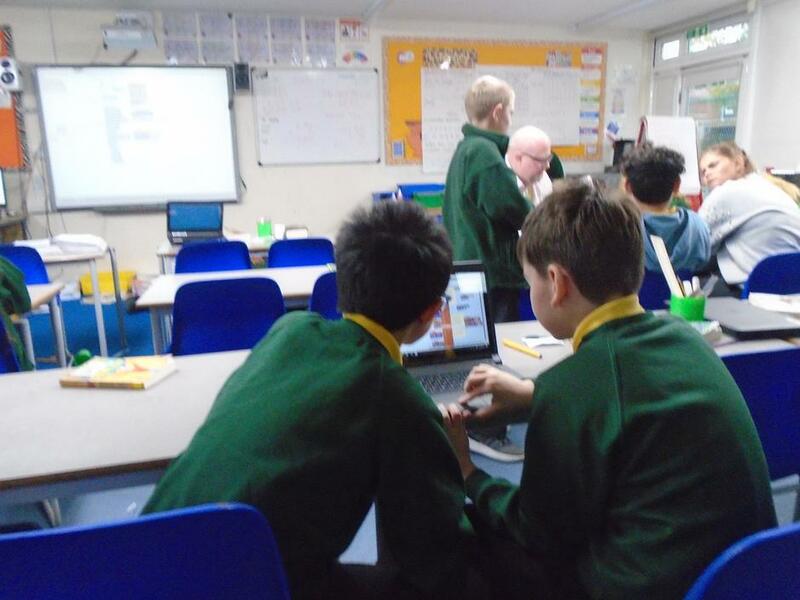 Pupils are aware of the impact of online bullying through PSHCE and know how to seek help if they are affected by these issues. 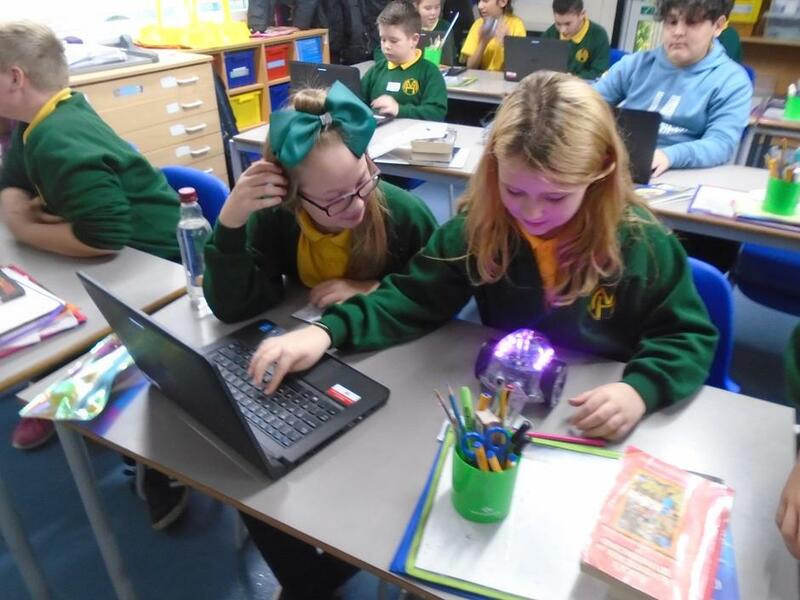 Pupils are also aware of where to seek advice or help if they experience problems when using the internet and related technologies. 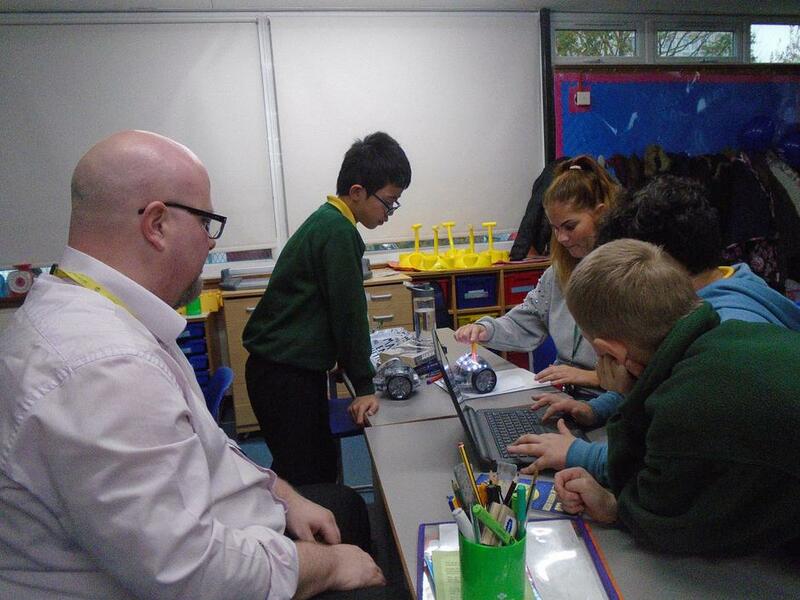 Pupils are taught to critically evaluate materials and learn good searching skills through cross curricular teacher led sessions. 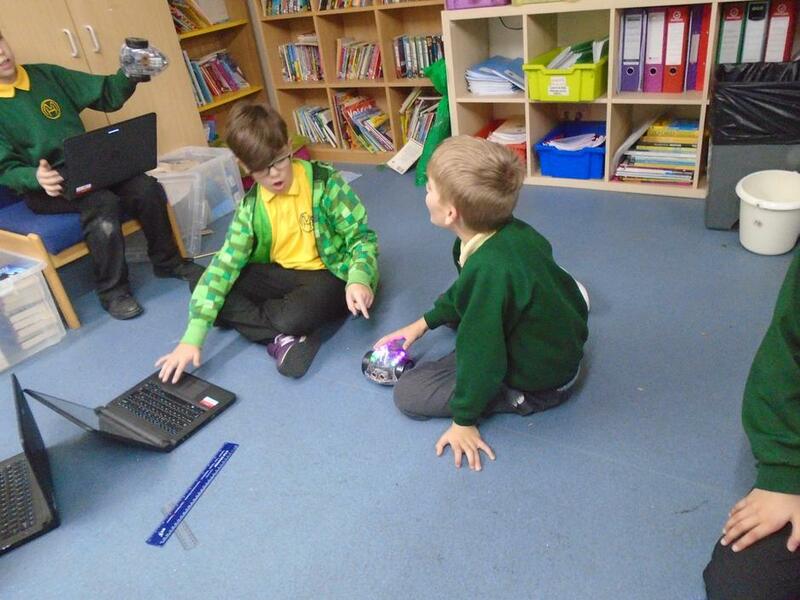 Coding in their LUNCH TIME!? 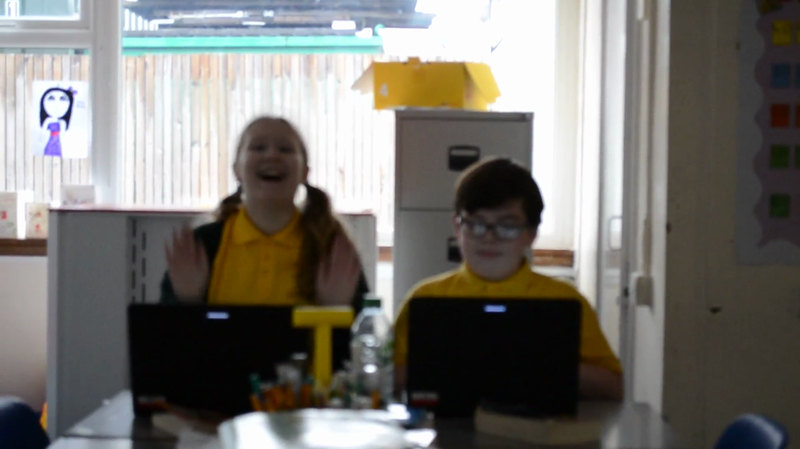 I CAN'T BELIEVE IT!!! 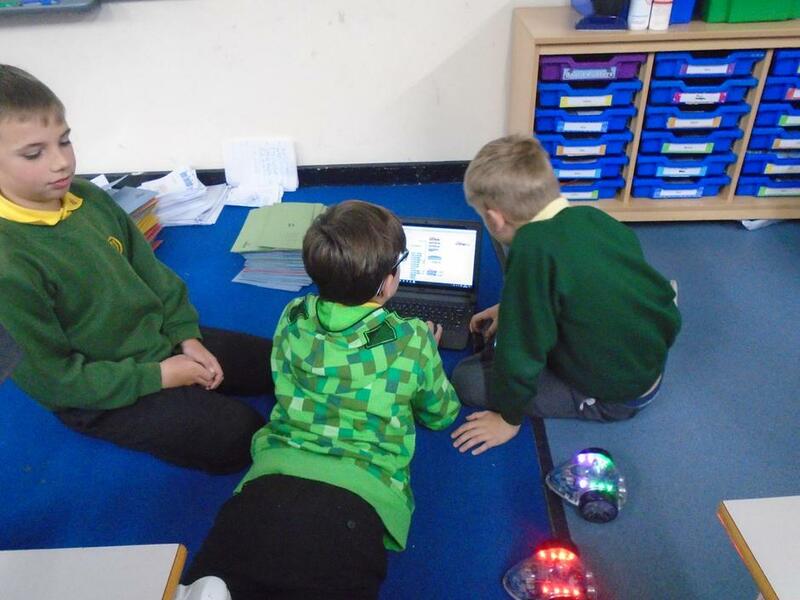 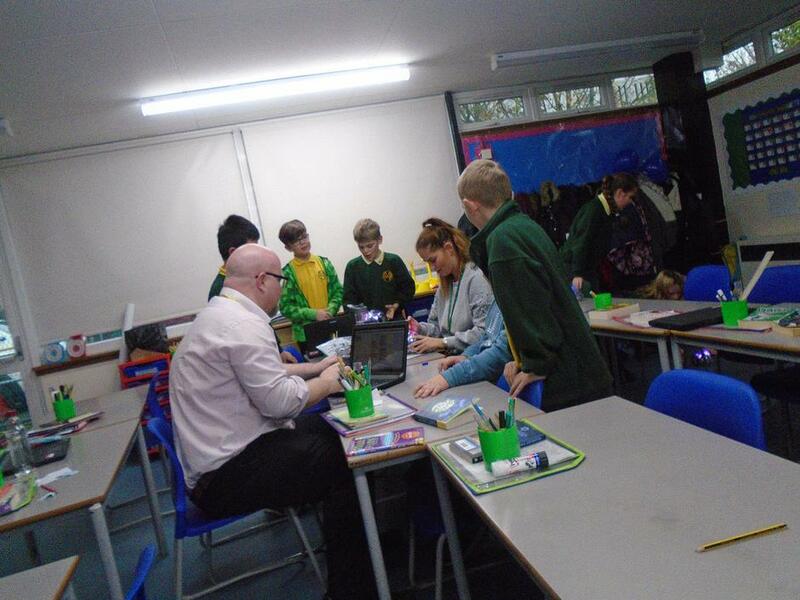 These year 6 pupils just can't get enough of coding! 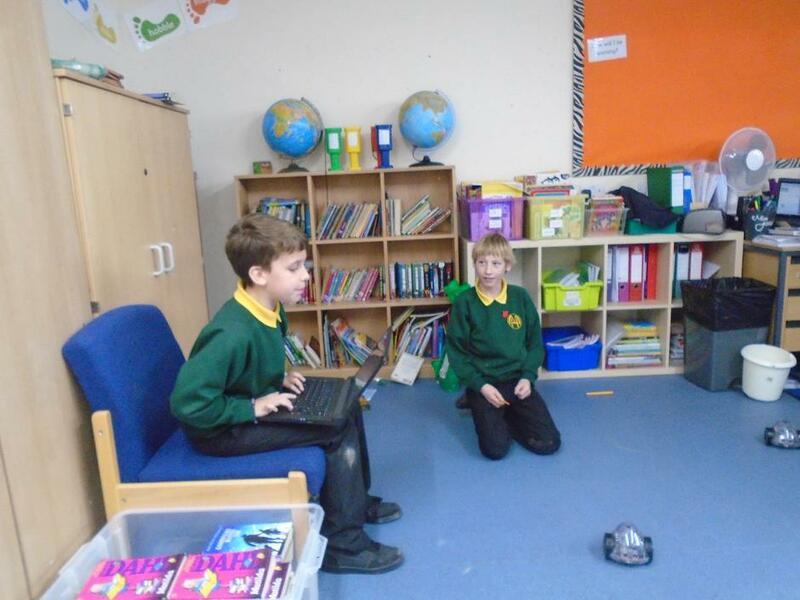 They've even given up their play time! 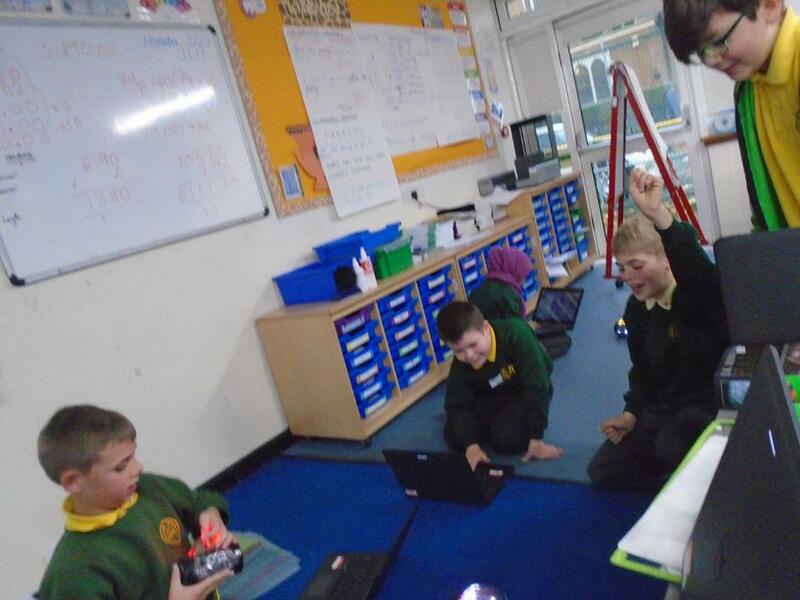 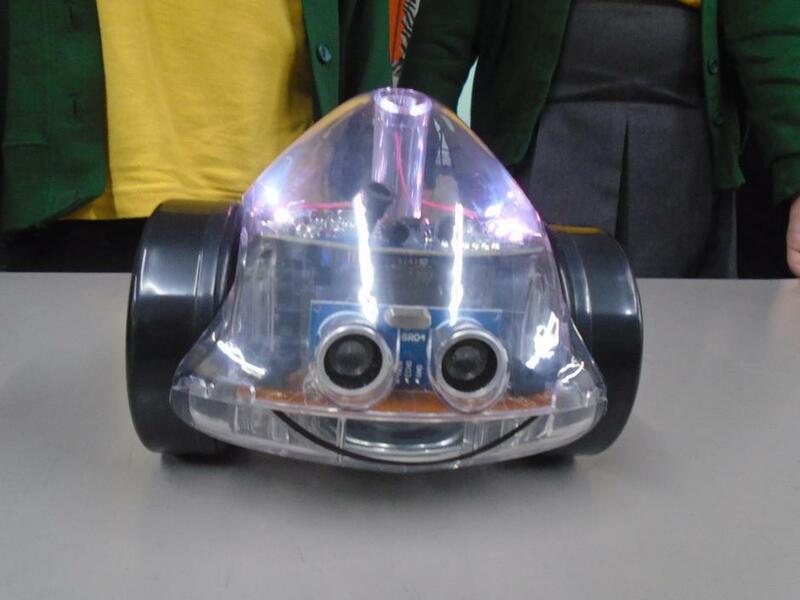 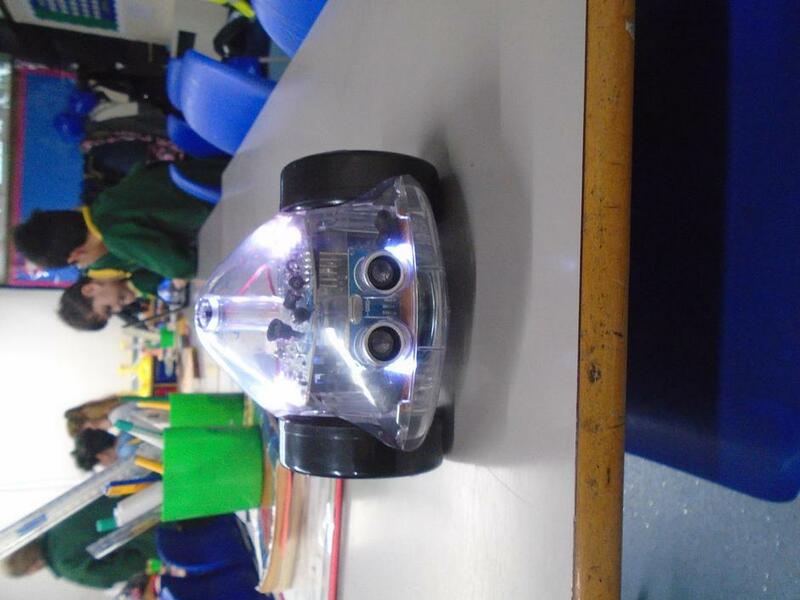 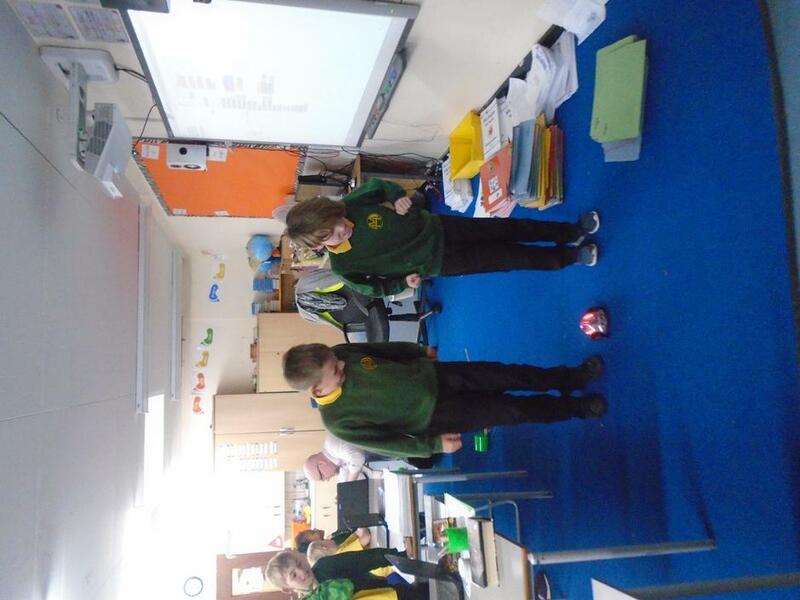 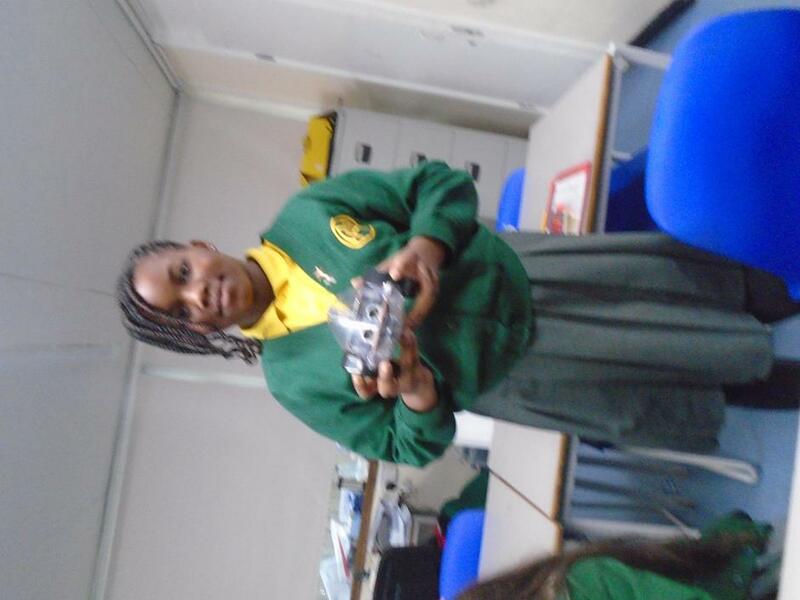 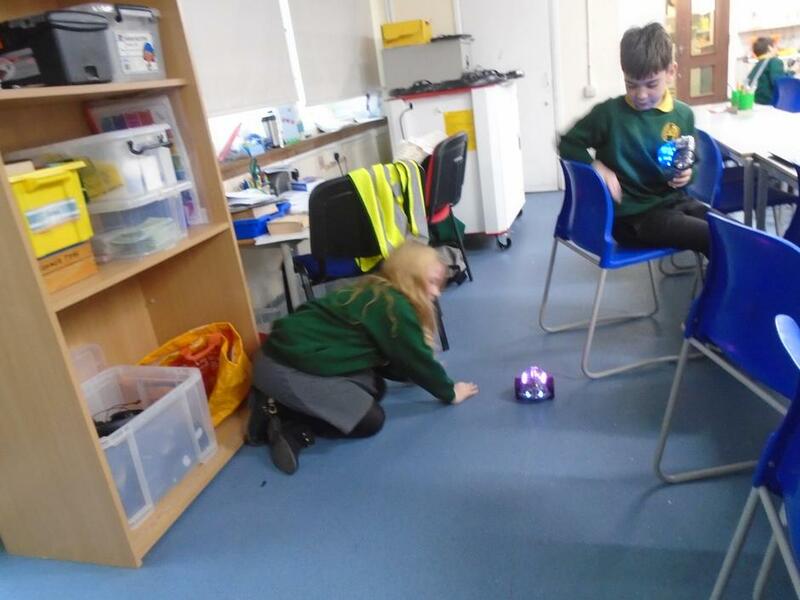 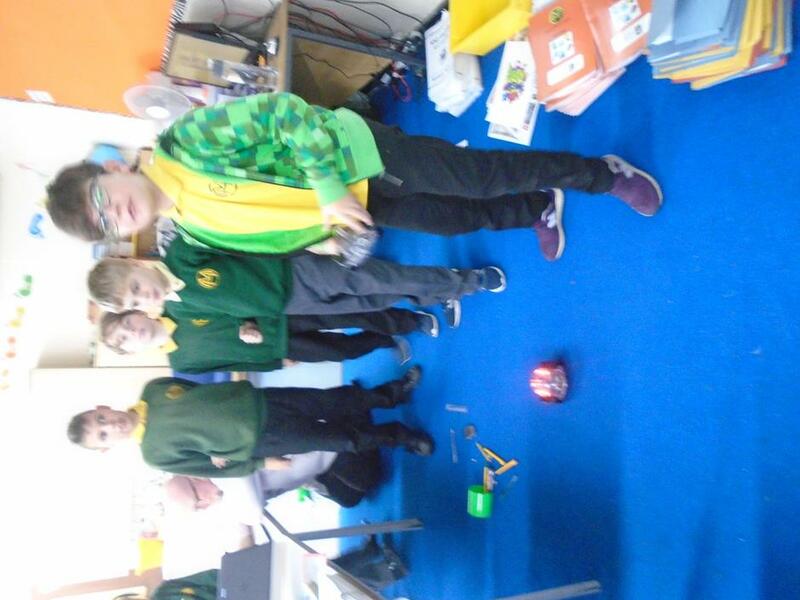 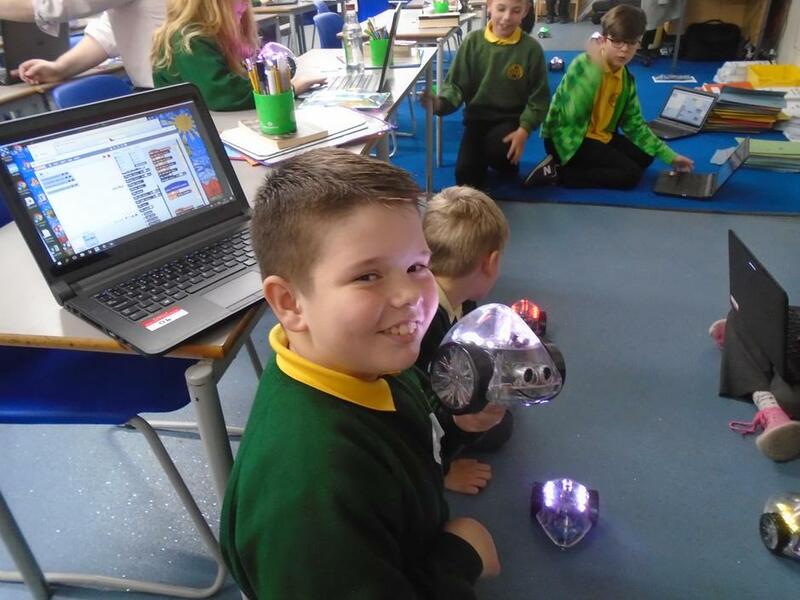 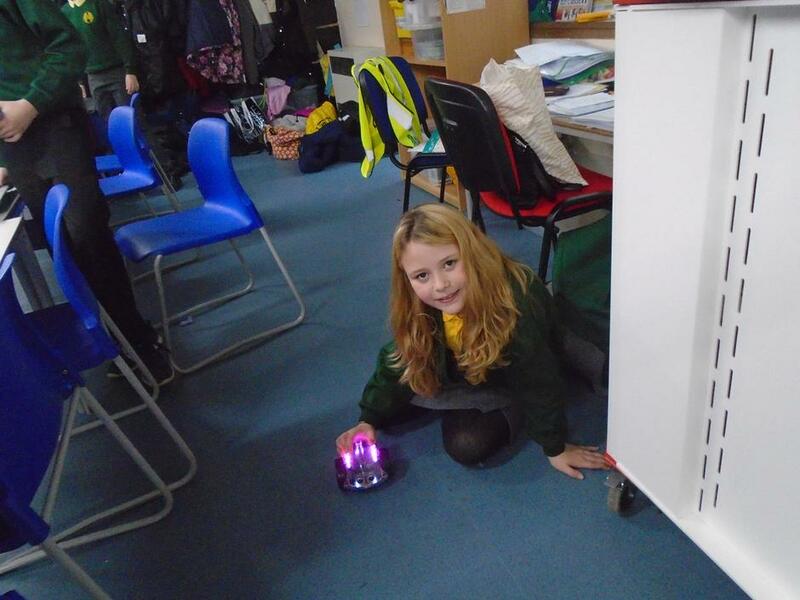 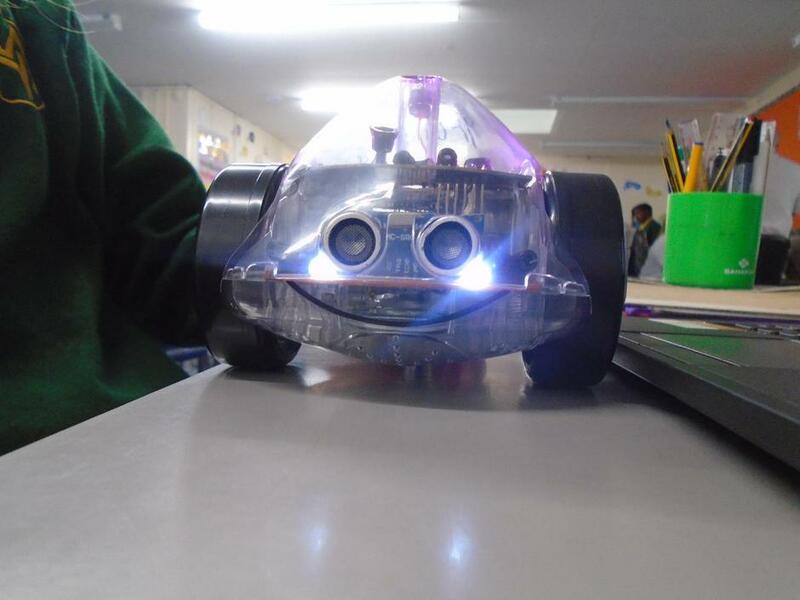 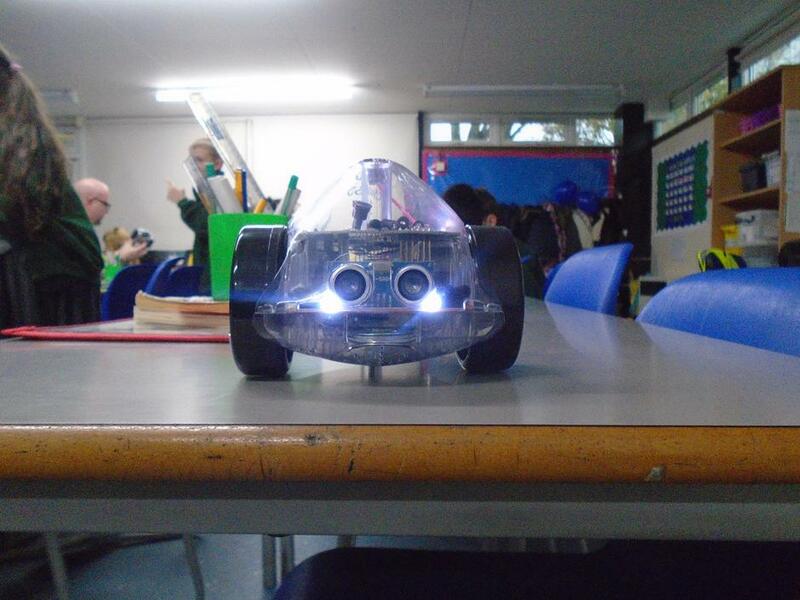 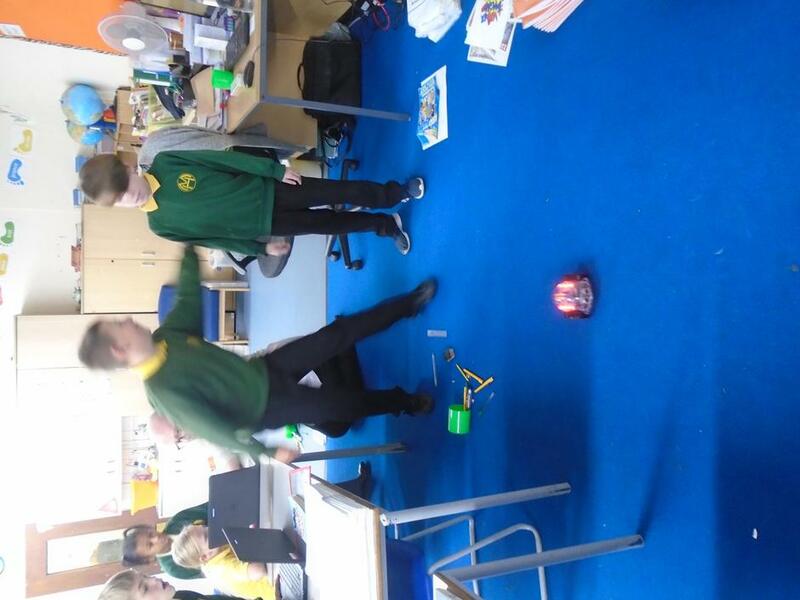 Year 6 enjoyed a coding lesson on the InO-Bots! 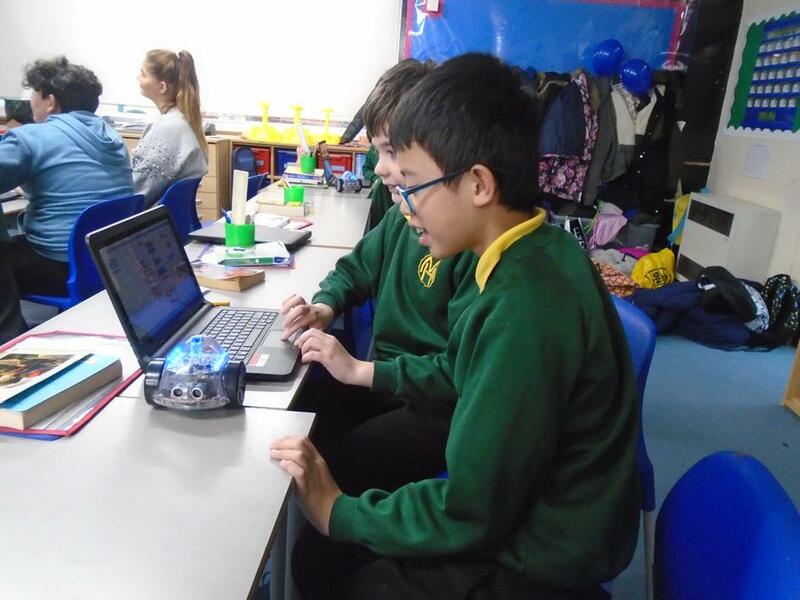 They learned how to connect the InO-Bots using the wi-fi from their laptops and began to code the InO-Bots' every move! 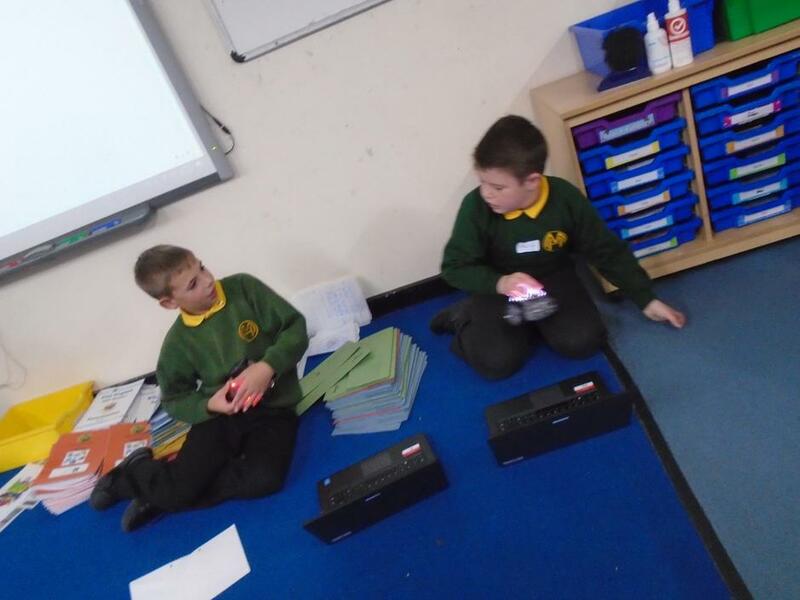 They even learned how to insert a pen and draw shapes and even better ... Christmas trees!